Rodents are a common problem for people with garages at home or their place of business. North Shore Commercial Door understands the concerns that pests like rats and mice cause. In order to prevent these problems from escalating, we offer Xcluder Garage Door Bottom Seal Kits. Now you do not have to worry if the seal will fit into the retainer on your door. We made these kits so the Xcluder seal can be installed on any garage door. • Xcluder Door Bottom Seals is compatible with any brand garage door. • The aluminum retainer comes in different widths so you can match it to your doors bottom edge. • The Kits are sold in a standard 9' Kit or 18' kit. 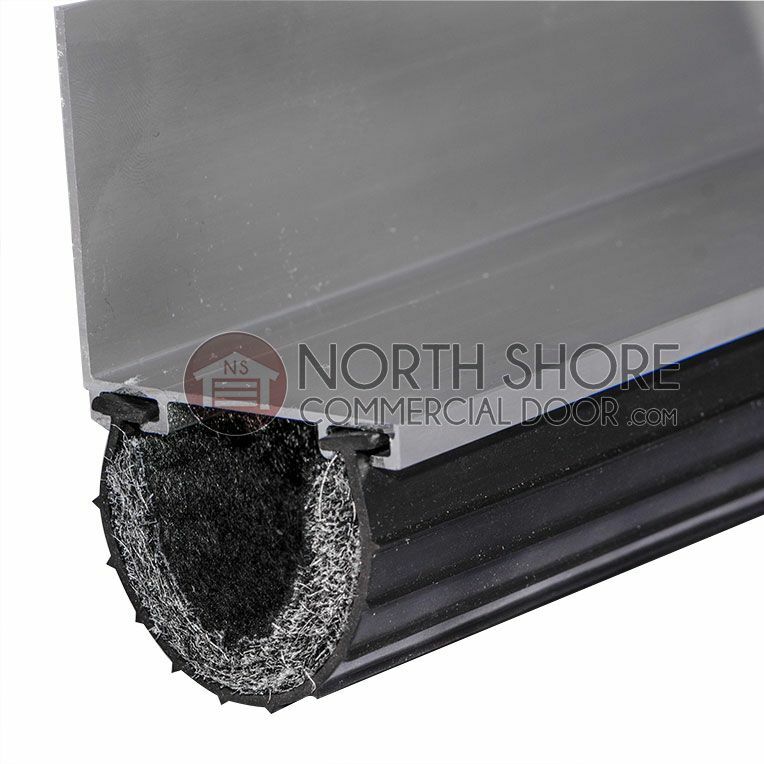 • Durable seals are almost impossible for the rodents to penetrate.